We believe we can make your establishment even better. We know how important it is for you home to feel like home, so here at Urban Simple, we take the utmost care to insure our painting services live up to the highest of standards, and to treat your home as if it were our own and not some job site. Our Urban Simple paint crews are highly experienced and educated in the field of residential painting, so you can feel confident that your paint project will be executed with skill, precision and a human touch. Our priority is your absolute satisfaction and to insure that we finish the job quickly without compromising the quality of our work. We understand that this is your home and your sanctuary, so we get the job done right the first time, so you can get back to enjoying your beautiful home. 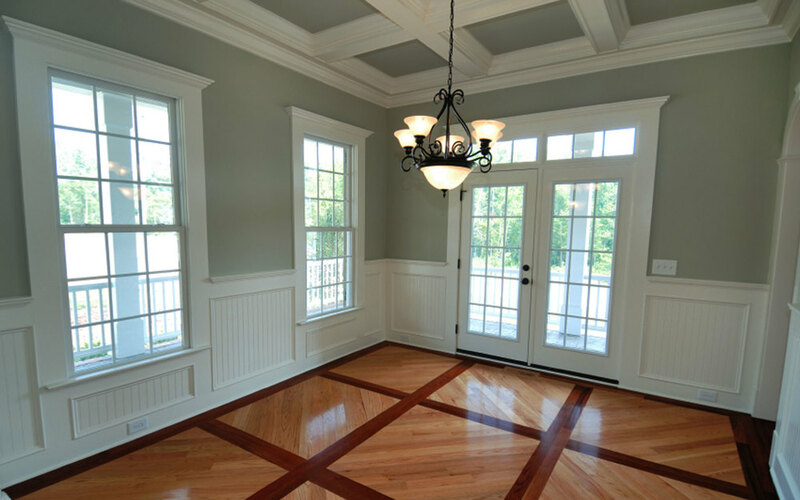 We specialize in both interiors & exteriors, walls, ceilings, doors, windows, crown moldings and all other fixtures. We will also fix, or install drywall as well as texture and float before we paint, and we will leave your house as clean as it was.